Hi there Lil’Luna fans! 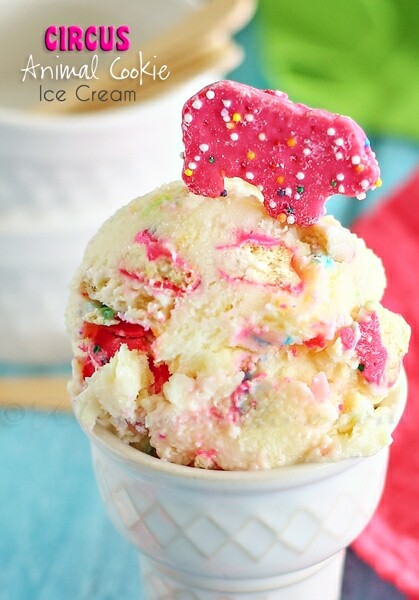 It’s Gina from Kleinworth & Co & I’m back today to share a recipe for one of my all time favorite treats…the Slurpee. Growing up (& still to this day) it’s the one treat I never turn down. If we stop to fill up the truck at the gas station, I have to have one. If it’s a hot summer day & we are stopping in to pick up water- I have to have one then too. The pattern here is that there really is never a time when I don’t pick one up if we are at the gas station. They are the epitome of fun times in my book, always put a smile on my face & I can’t get enough. 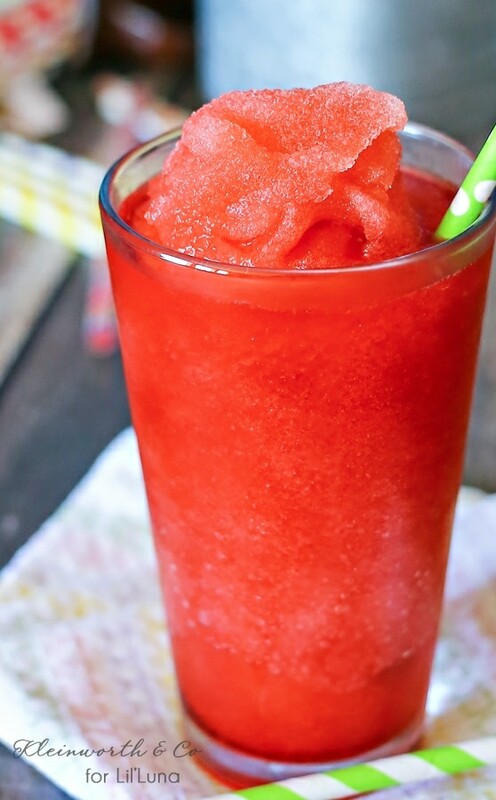 Since my favorite flavor is cherry (for all things) I decided that it would be my flavor of choice for this Homemade Slurpee today. It’s so simple to make & taste just like the original. Which is both good & bad for me. It’s good because I can have them whenever the mood strikes, but bad because having the ability to have one all the time can’t be good for me. But they taste so good, are cool & refreshing & I love them so much. 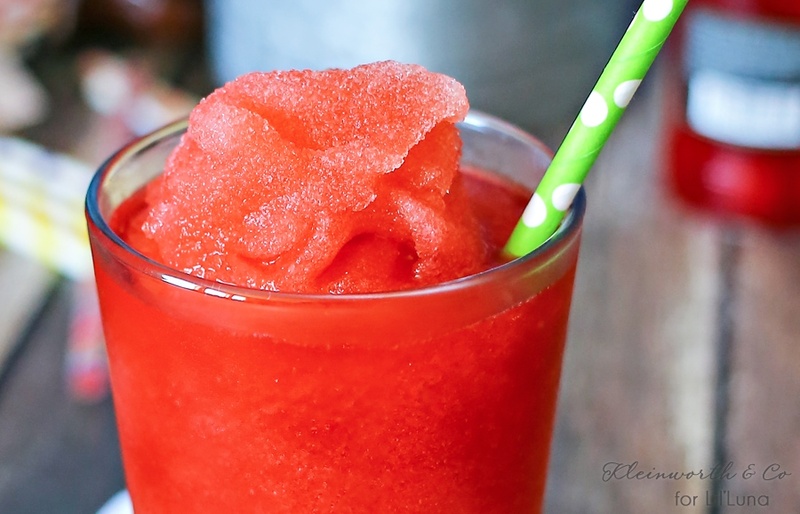 Delicious Homemade Slurpee recipe - the kids will LOVE this!! 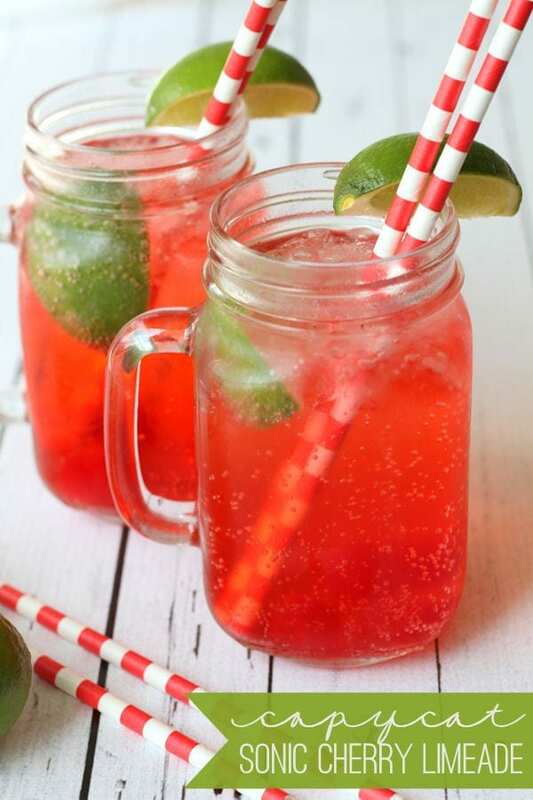 Easy ingredients make this so tasty - club soda, cherry kool aid mix, sugar, crushed ice, and maraschino cherry juice! That’s it! 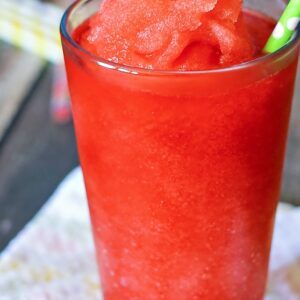 It’s so easy to have your own delicious Slurpee – no trip to the corner store needed.I will be making these for the whole family to enjoy all summer long. Enjoy!! 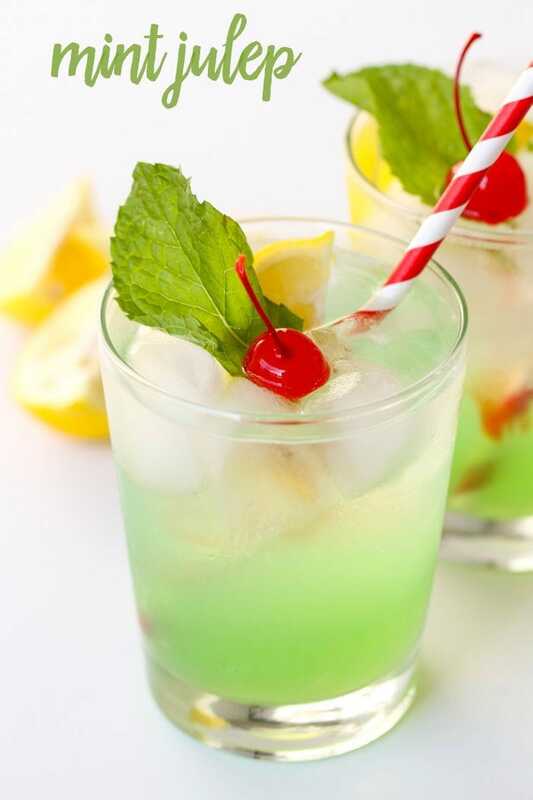 Looking for more fun recipes to enjoy this summer? 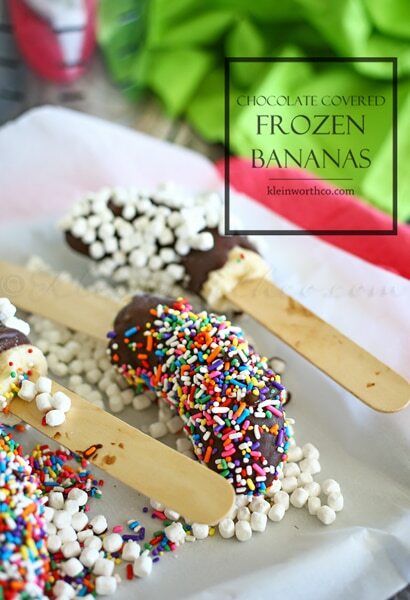 These look SO easy to make, and they’re perfect for this HOT weather!! 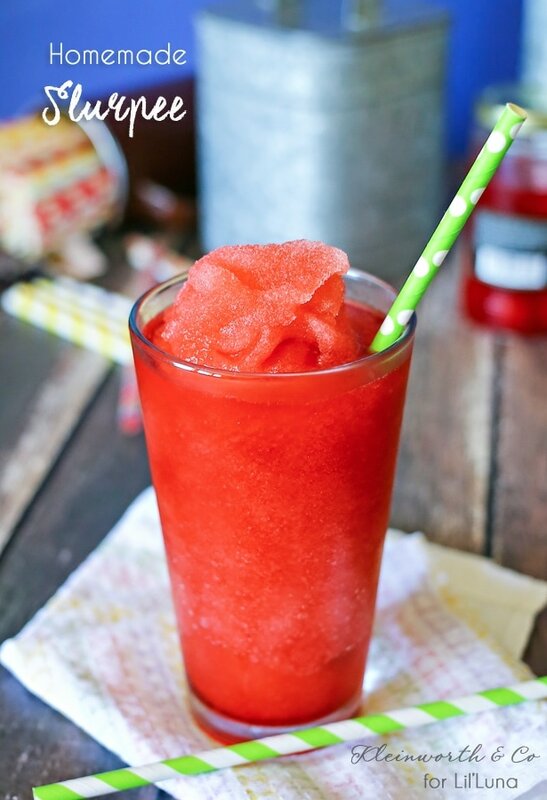 Making these homemade slurpees would also be a good summer activity to do with the kids! Thanks for sharing with us Gina!! 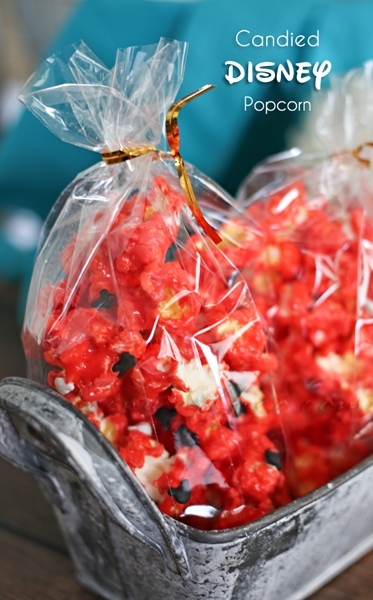 For more great recipes from her, head on over to Kleinworth & Co.
Gina, these look so delicious! 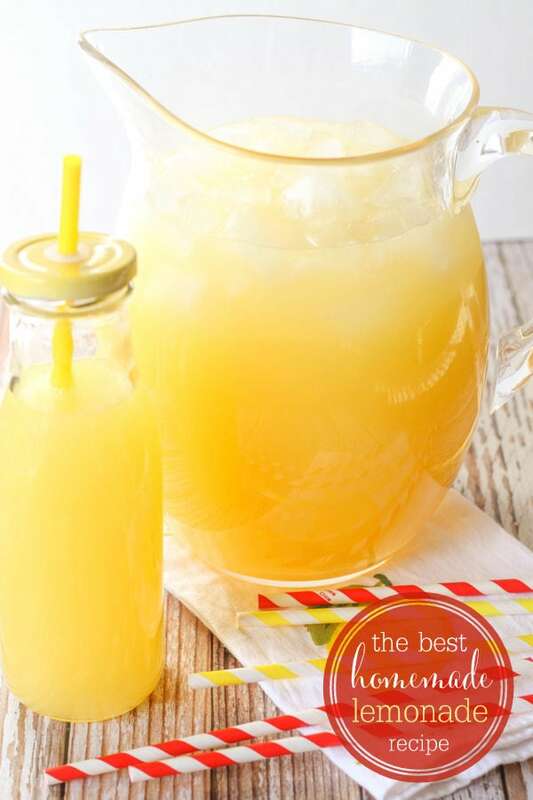 Does blending the club soda get rid of the carbonation, or is the end result still fizzy?